Always wanted to Write a Book? Start NOW - Live in Hobart! You are worried writing is not your strongest trait but you know you have a message to share? 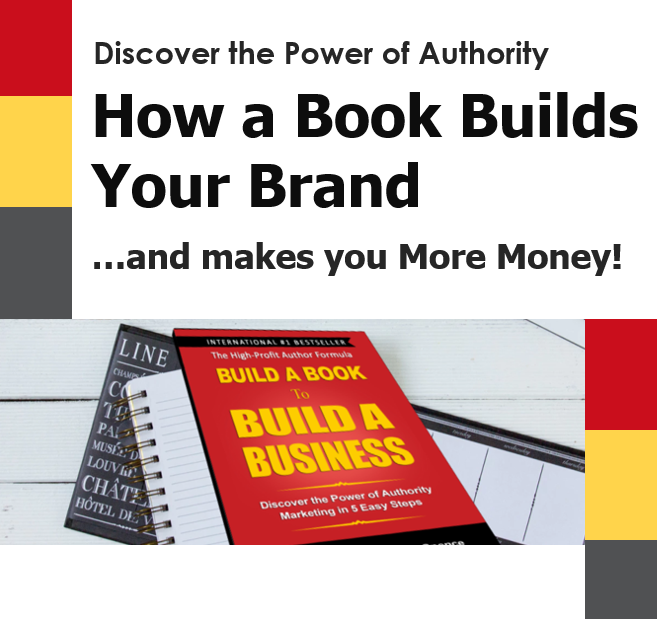 Authorship is one of the FASTEST ways of branding! I would love to write a book but I’m NOT a writer?! Writing a book takes a long time? Who would publish a book I’ve written? Access to this Half Day Build a Book Workshop where you actually start your Book- it’s the full First Module of the Build a Book to Build your Business Writing Package and is normally $449! This is a Women’s Network Australia Joint Venture!